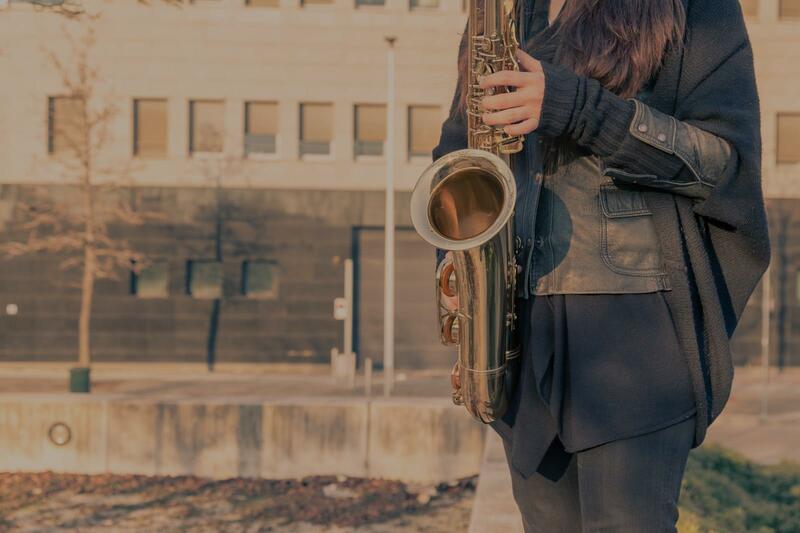 Jenks, OK Saxophone Lessons Near Me | Fun Classes. Top Teachers. In the Lesson we will be working on Saxophone Technique. We will work on Jazz and how to approach playing Bebop if requested by the student. "Really friendly. Kids enjoyed it. Gave some helpful assignments." "Best instructor ever we found for my kids.With his help and guidance they could make to jazz ensemble of their school competing with 54 kids. Thanks for the guidelines and lessons wish to work for longer time together." "Amazing! Carl was everything that I hoped in an instructor and more!" "Lessons with Carl are great! I'm really impressed!"